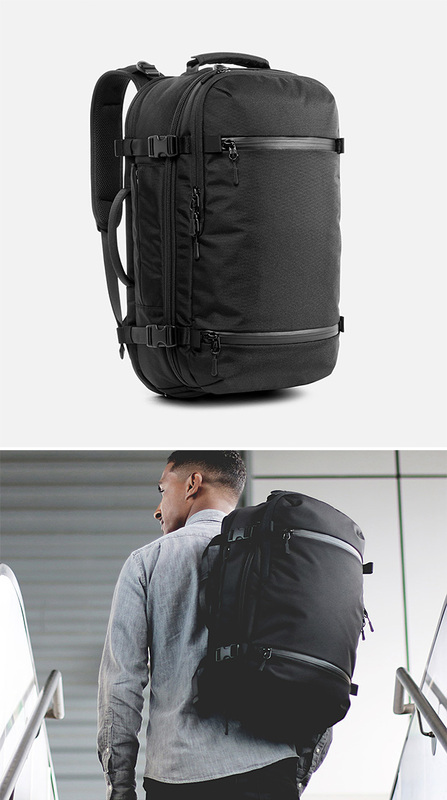 Designed to move seamlessly from travel to sport to work, the 38-liter Transition Pack from ROKA features 3 zippered interior compartments with removable Velcro walls that allow for easy customization, an included wet/dry bag, a 15” laptop sleeve, expandable water bottle pockets, and a compression-molded ergonomic back panel for padded comfort no matter what you carry. Made of rugged tear-resistant ballistic nylon, the all-season Field Pack has a padded back and shoulder straps as well as a sternum strap and waist belt to keep you comfortable as you roam. There’s a large main compartment with a zippered lid plus two external side pockets: one that zips and one for your water bottle/tallboy. From day to day, the cargo you carry varies. That’s why a modular pack makes great sense. The Prima Pack system from Boundary is designed to adapt. 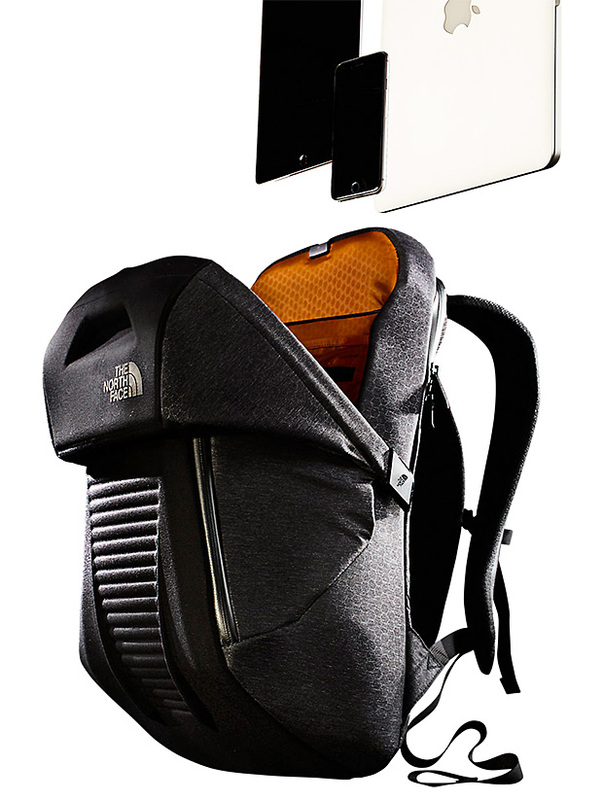 With components constructed in sustainable, bluesign fabrics, the system is comprised of a 30-liter top loading pack, the removable, padded Verge case for camera gear, and a flat Field Space sleeve for organizing your iPad, cables, pens, and tech gear. All of the pieces fit together with room for all your weekend or workday essentials. A funded Kickstarter. 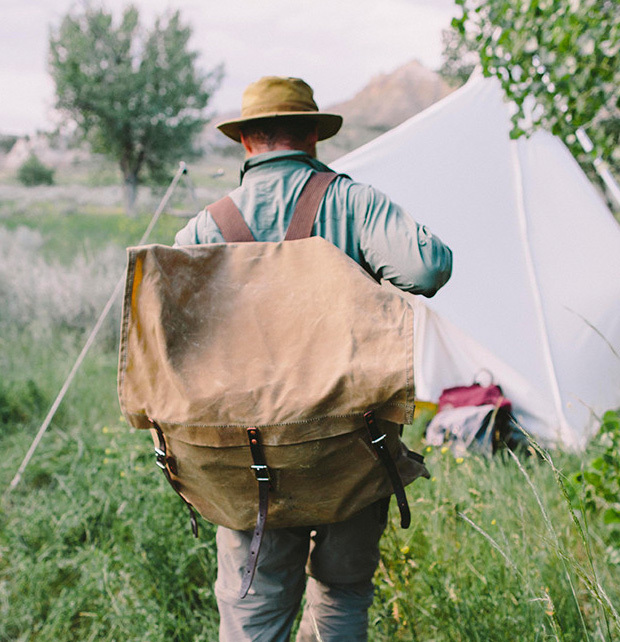 To create the Canoe Pack, Sanborn Canoe Company partnered up with Duluth Pack, a company that’s been making bags & backpacks since 1882. 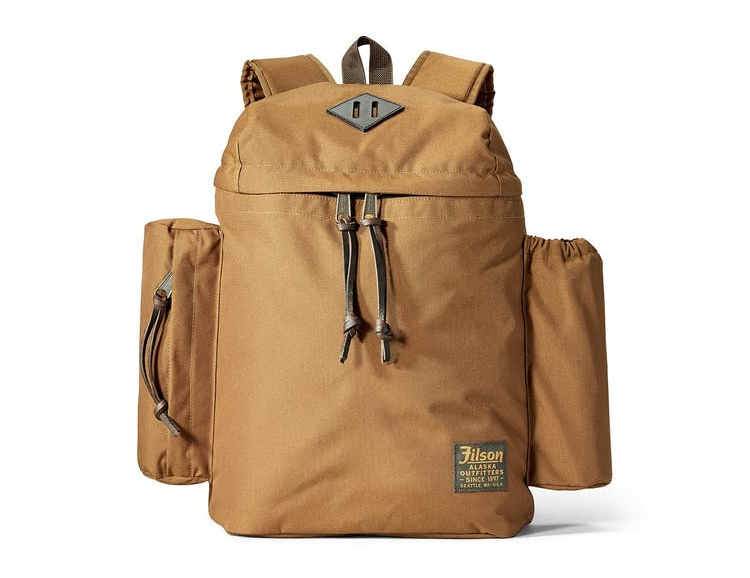 This water-worthy pack is constructed of 15-ounce waxed canvas & features hand-riveted leather flap straps, cotton webbing shoulder straps and high quality buckles. The North Face doesn’t just make gear for alpine adventures, and their new Access Pack proves it. This 22-liter pack is built to carry all your gear & gadgets: A 15-inch laptop, tablet, phone, cables, cords, chargers and everything else. An EVA foam body keeps your gear protected & ejector tabs on the pockets allow for easy access to it all. You need just the right pack. Preferably one that works for everything. The Hideout Pack could be it. 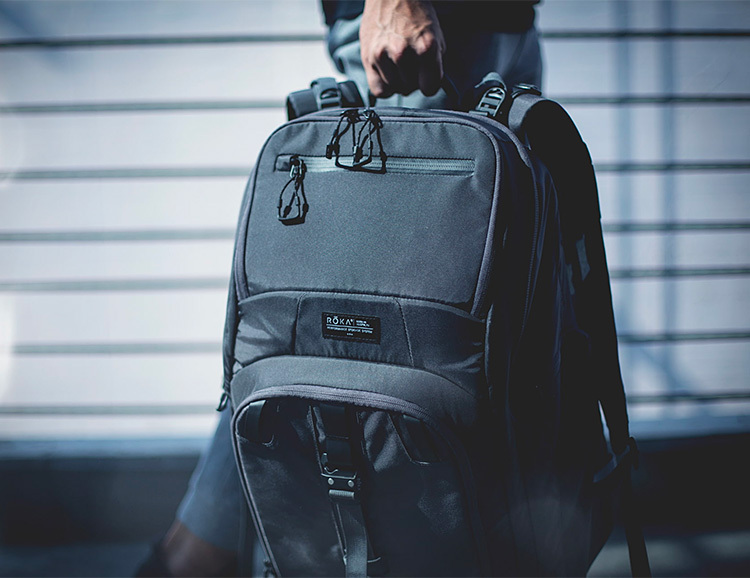 It’s made of ballistic nylon & heavy duty zippers and is designed with features that make it a great choice for commute, travel, work & everyday hauling. It’s got a TSA-approved flat lay laptop sleeve that fits up to a 17” MacBook Pro and offers easy main compartment access from the top and sides, a charger/headphone access port, a padded sunglass pocket plus lots of internal pockets for organization. A funded Kickstarter. Surfing über-icon Kelly Slater has spent his entire life in the water & in front of the camera. Hence: the new KS Action Cam Pro Pack from Incase. The full-size pack features water-resistant 160D ballistic nylon construction, coated zippers & a weatherized exterior with a shoulder strap GoPro mount. 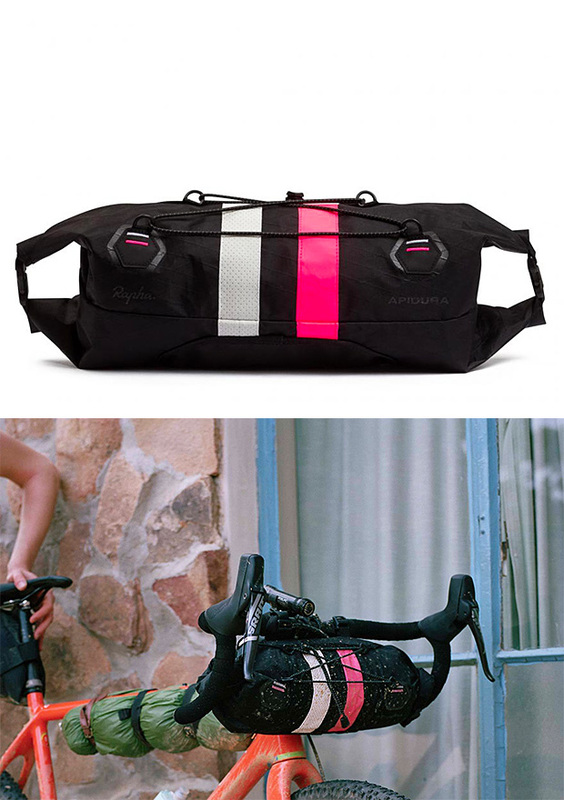 For day-long rides and variable weather, a bar pack like this one from Rapha & Adipura can mean the difference between a good time and a hell tour. At 9-liters, this pack is big enough for those key essentials. It’s also durable, reflective, & easy to attach. 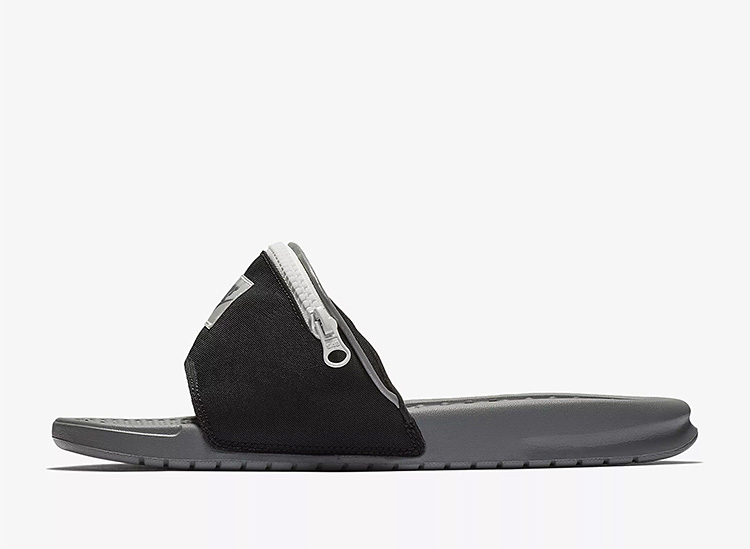 After sweeping across Instagram in a super-storm of likes and re-posts, Nike’s Benassi JDI Fanny Pack sandals are finally on sale to the masses. The slide-style sandal features a soft foam sole for plush, lightweight cushioning and a zip pocket on the fanny-pack-inspired strap that offers storage for small essentials. Available in 3 colors. 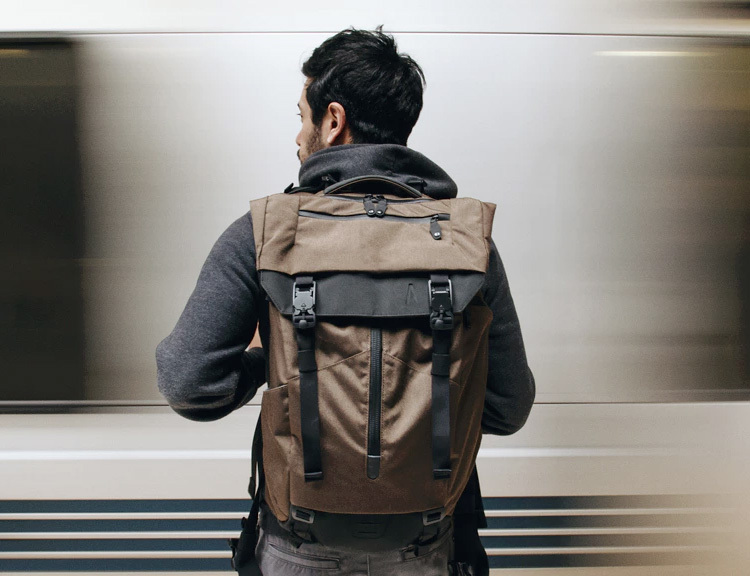 San Francisco-based bag and accessory maker Aer is currently successfully crowdfunding their versatile Travel Pack on Kickstarter. 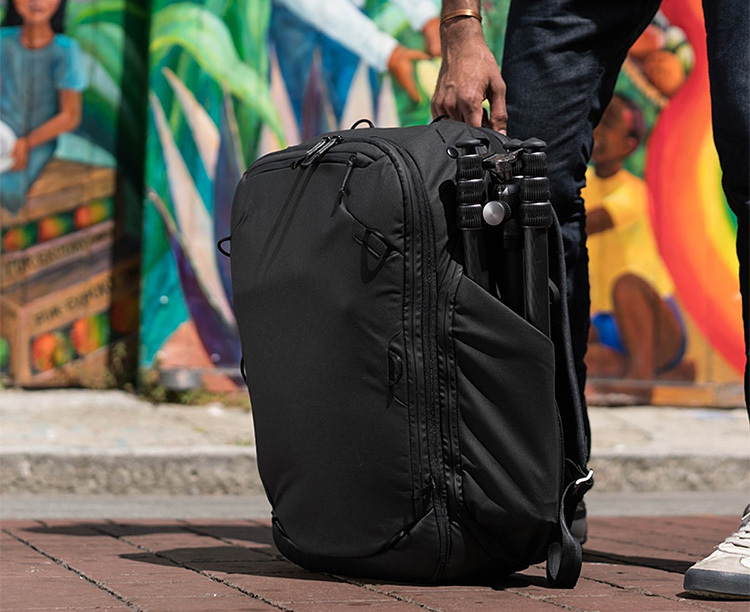 The design quickly converts from spacious carry-on to daypack & features an easy-pack clamshell design with dedicated compartments to keep all your technology & travel essentials organized. 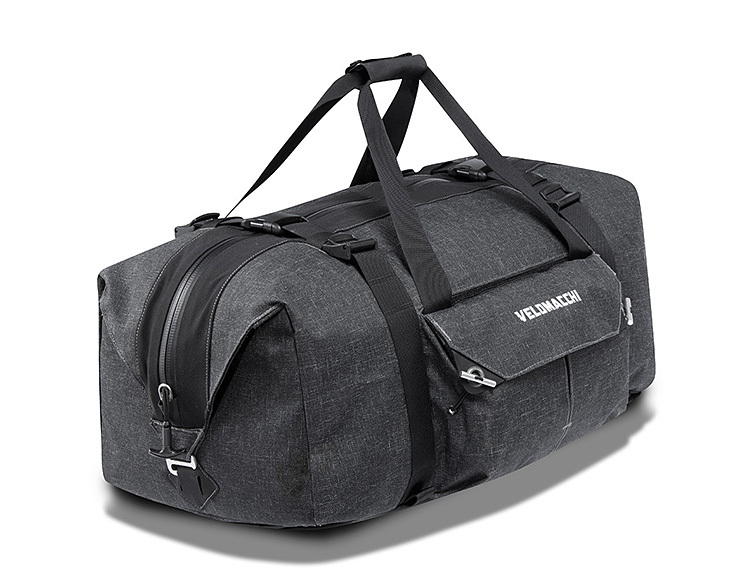 In the 50-liter Hybrid Duffle Pack, the cycle-inspired gear makers at Velomacchi have created a versatile hauler for your gear. 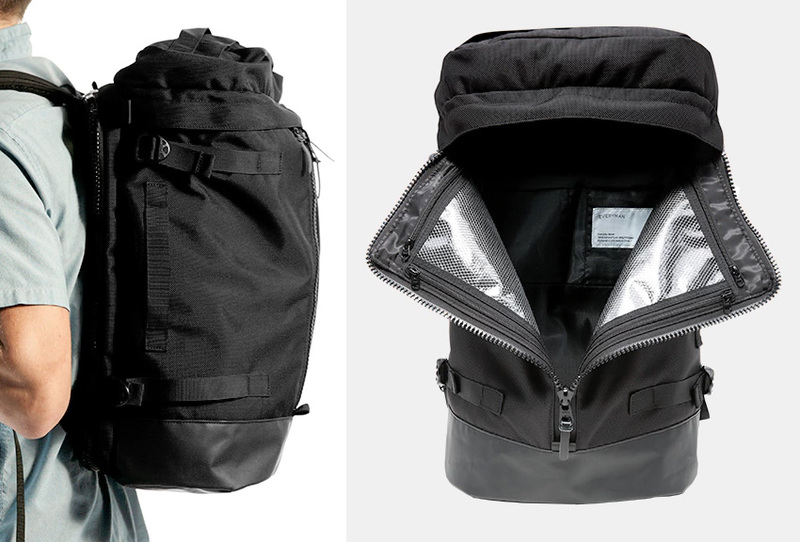 Made of 1000D Competition fabric, it features a watertight main compartment & stretch panels for overstuffing. 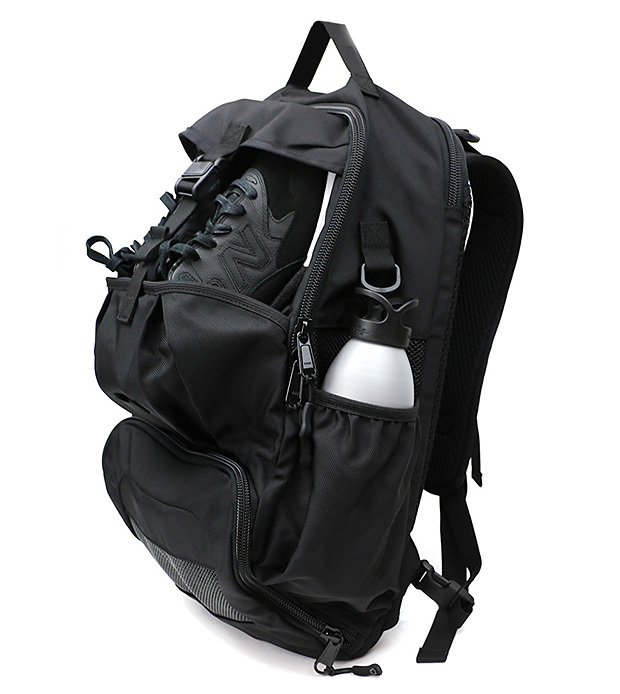 It can be carried as a pack, duffle, or shoulder bag with straps that stow away depending on how you’re carrying it. When you’re ready to ride, it can be securely strapped to your bike or roof rack. 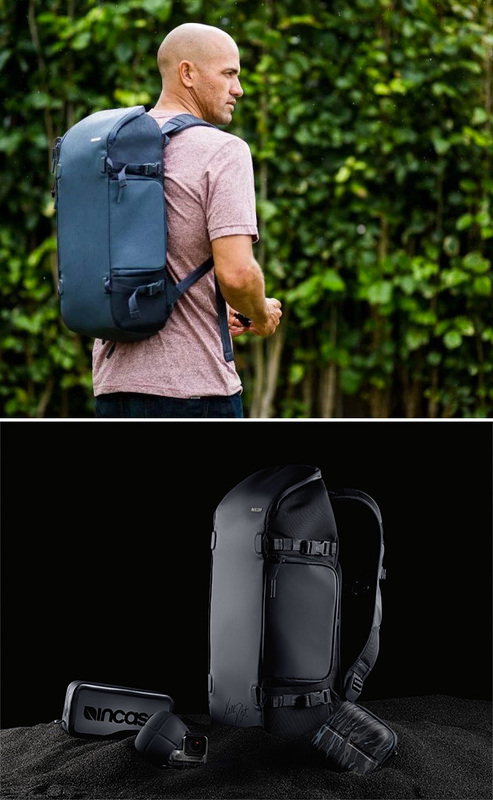 As the name suggests, the award-winning Travel Line from Peak Design is a thoughtfully designed & road-ready carry-on pack and system of packing tools designed around the idea that no two trips are the same. The versatile 45-liter pack can be customized with padded camera cubes for photo & video gear & packing cubes for your clothing as well as a wash pouch, shoe pouch & tech pouch for smaller items. All of it fits neatly & efficiently into the bag interior. A funded Kickstarter. 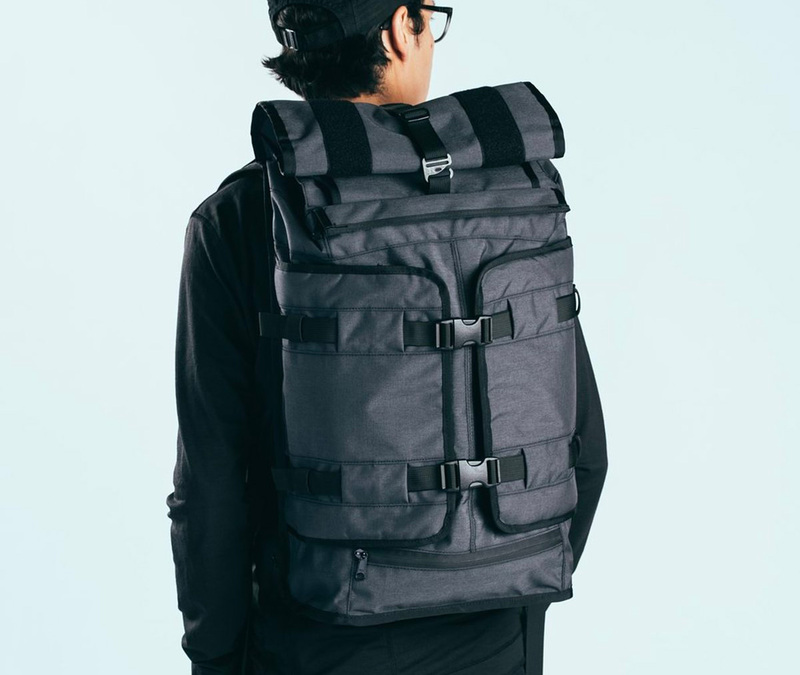 San Francisco-based DSPTCH built the Gym/Work pack to take you straight from work to workout. It features a padded laptop compartment and an exterior pocket with a secure Fidlock closure. 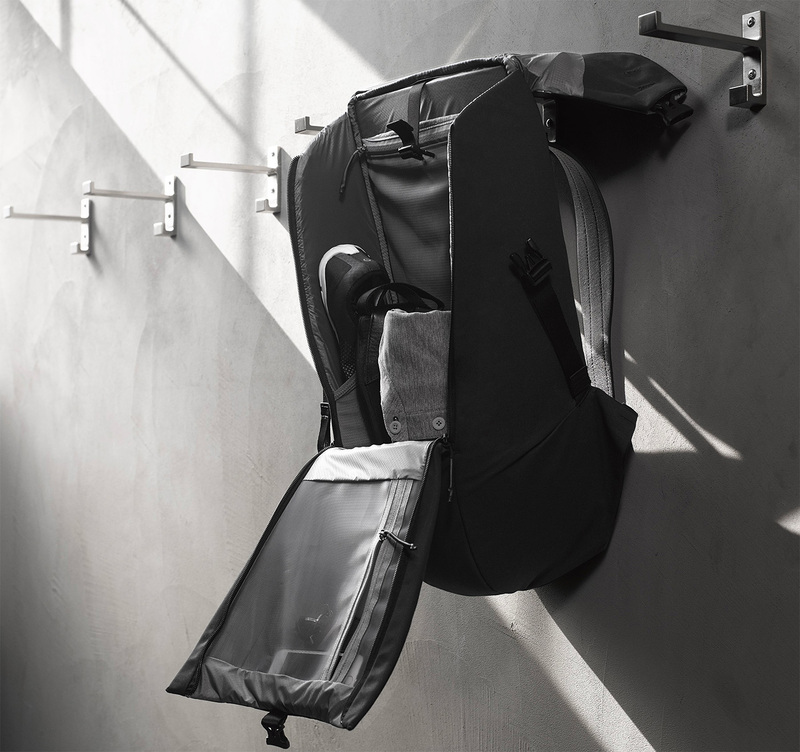 And for your after-work athletics, the 25-liter pack features a moisture-resistant lining to carry sweaty clothes & a ventilated shoe pocket that fits sizes up to 13. 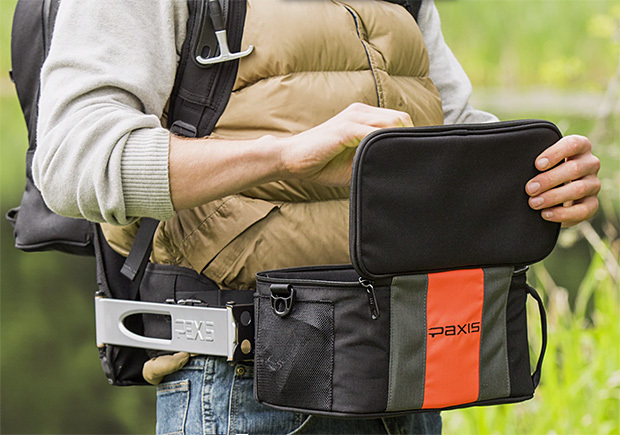 Paxis Packs let you get into your gear—camera, fishing tackle, snacks—without having to take your pack off. The lower portion of the pack is a pod that swings around on an articulated arm giving you hands-free access. Available in 2 sizes. 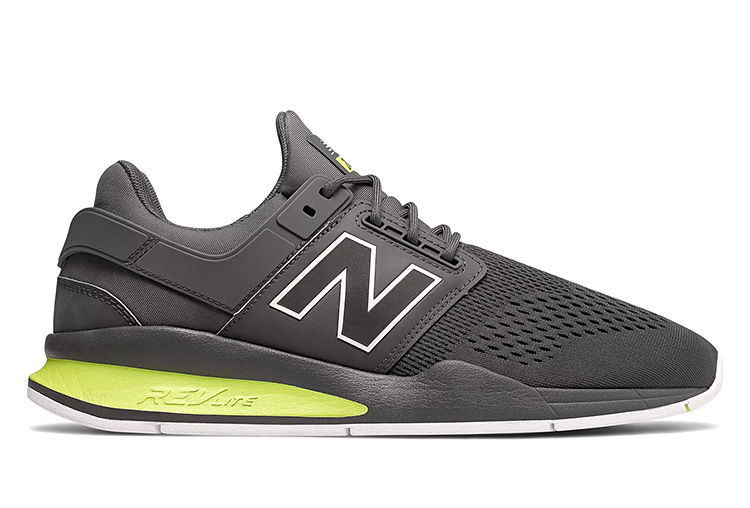 Taking inspiration from the V1 silhouette, the 247 model from New Balance is a comfortable, versatile lifestyle shoe for every day wear that features a lighter weight REVlite midsole and a synthetic knit bootie-style upper that is slim & streamlined. Graphic designer Peter Majarich is obsessed with not just films but movie posters, too. For his self-motivated “A Movie Poster A Day” project he’s in the midst of creating 365 original movie posters. Now they’re for sale. 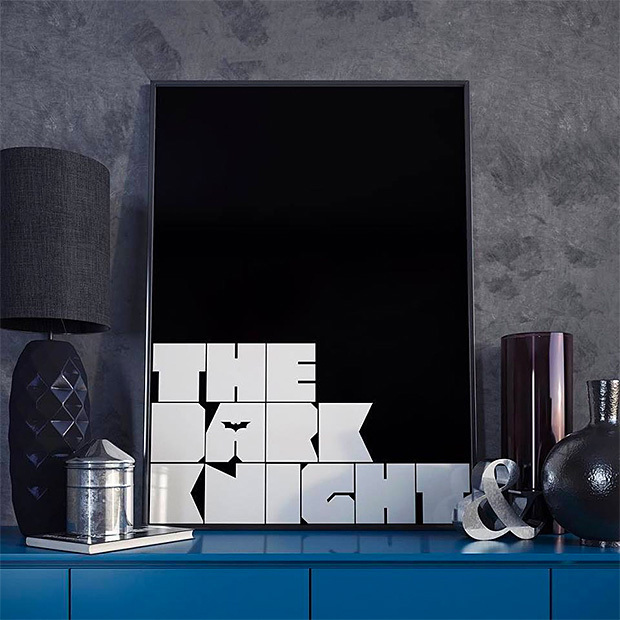 Choose from The Dark Knight, Inception, Mad Max, The Shining, & 361 others. You’re a guy, she’s much older and she’s mom. Gift giving for mother’s day is always a struggle. Let me relieve all stress right now. 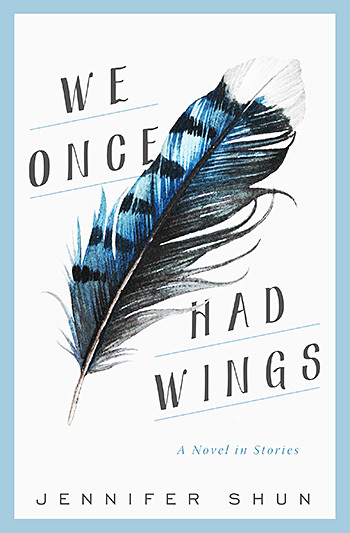 Order a copy of We Once Had Wings. It’s a just-released novel dealing with the struggles of three generations of women. I know, it’s not for you, but she’ll eat it up. Just order it. 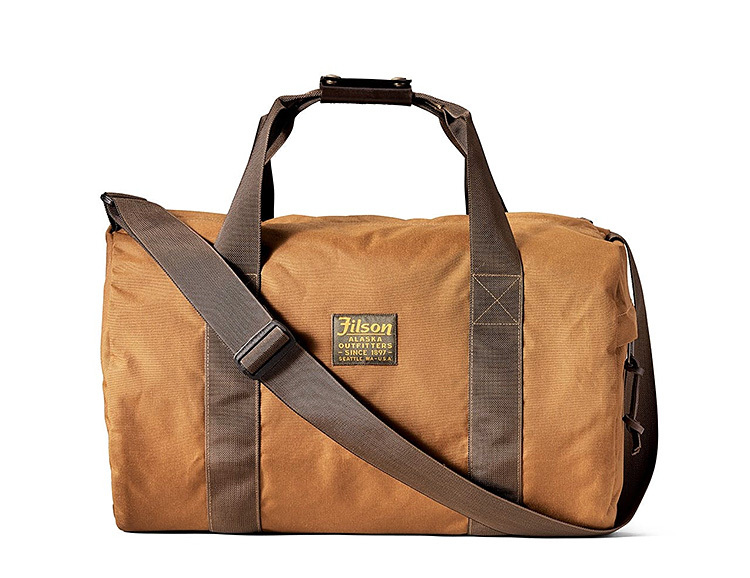 Made of water-resistant ballistic nylon, Filson’s Barrel Pack Duffle is a rugged and stripped down carryall with heavy-gauge zippers, nylon webbing straps, and a bridle leather carry grip. Available in classic “Whiskey” brown & Otter green.